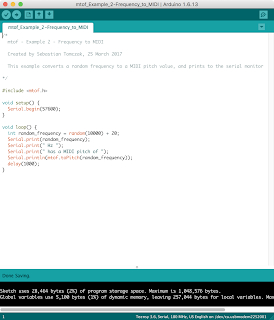 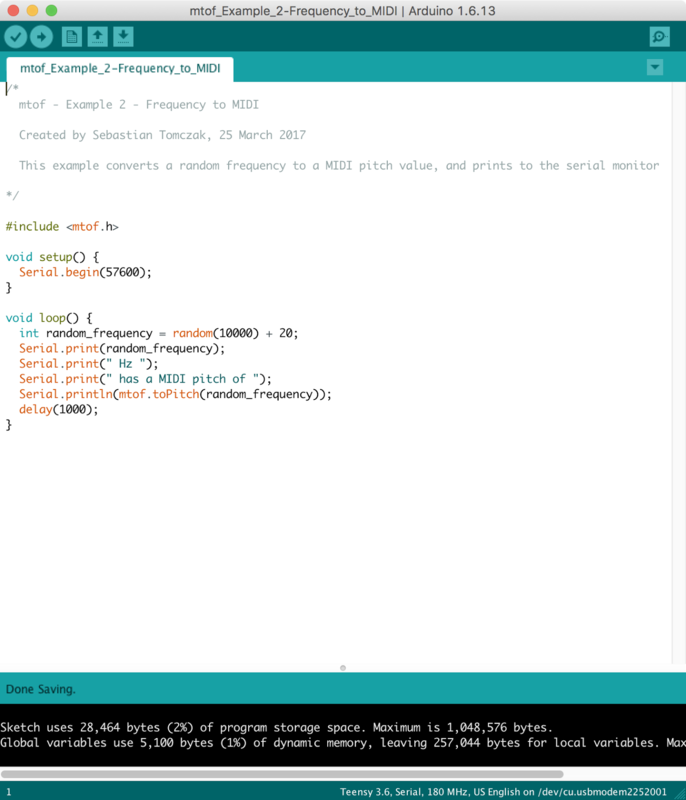 The mtof library for Arduino converts MIDI pitch values to frequency values and vice versa. 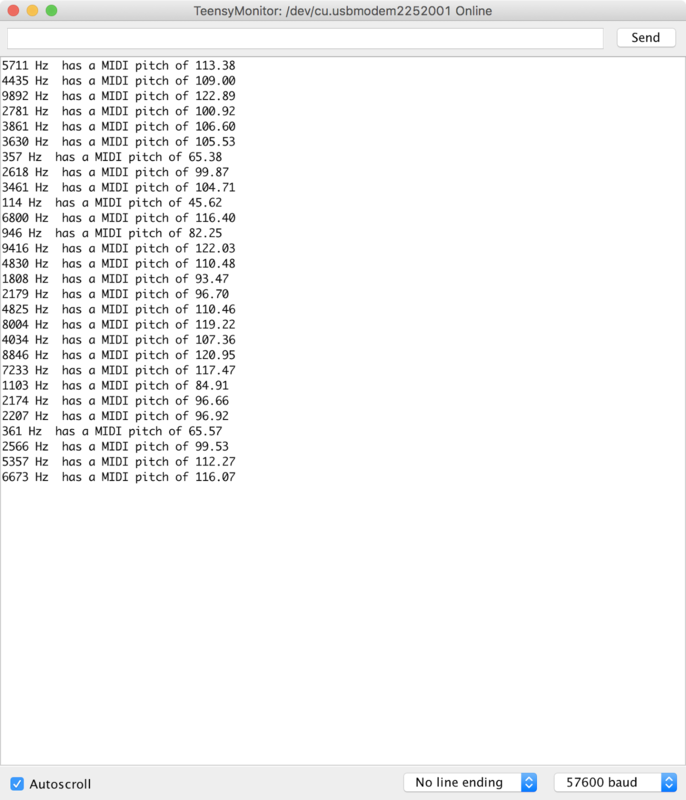 Usage is via two functions: mtof.toFrequency(pitch), which returns the frequency of an input pitch, and mtof.toPitch(frequency), which returns the MIDI note number of an input frequency. 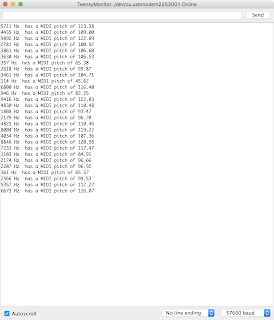 All calculations are done as double floats.